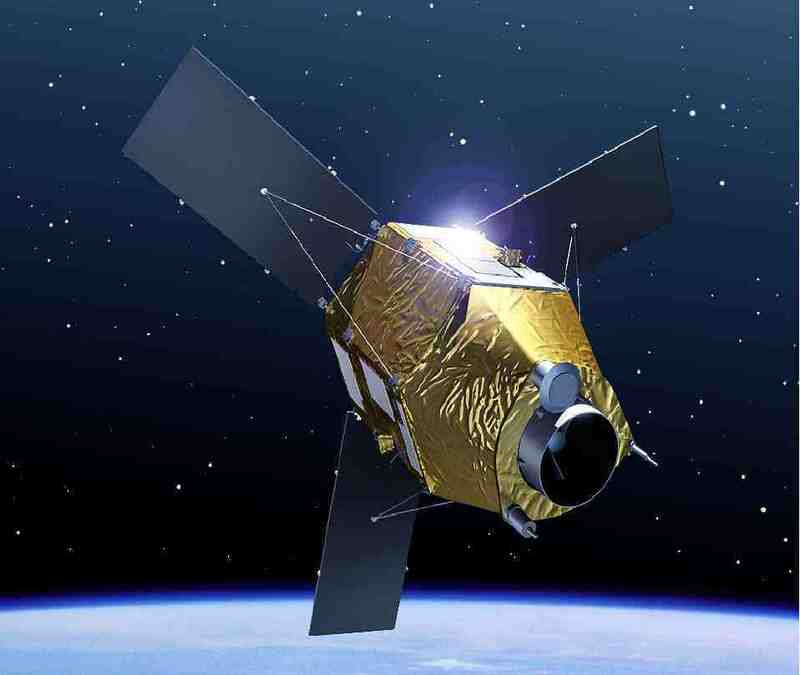 I was involved in a collaboration with the CNES, Astrium and the ONERA in Toulouse on scheduling the download of acquisition for observation satellites. We have published a paper at ICAPS 2014 and another one in Discrete Applied Math. Earth observation satellites are space sensors which acquire data, compress and record it on board, and then download it to the ground. Because of the use of more and more sophisticated compression algorithms, the amount of data resulting from an acquisition is more and more unpredictable. In such conditions, planning satellite data download activities offline on the ground is more and more problematic. In this paper, we report the results of a work aiming at evaluating the positive im- pact of planning downloads onboard when the amount of data produced by each acquisition is known. The data download problem to be solved is an assignment and scheduling problem with unsharable resources, sequences of activities, precedence constraints, time-dependent minimum durations, and a complex optimization criterion. The generic InCELL library (Pralet and Verfaillie 2013a)) is used to model constraints and criterion, to check non temporal constraints, to propagate temporal constraints, and to evaluate the optimiza- tion criterion. On top of this library, greedy and local search algorithms have been designed to produce down- load plans with limited time and computing resources available on board.